Make sure you and your band or DJ are on the same page about how many hours of music they'll be providing. Verify that they'll be covering as many hours as you need! How many breaks do you normally take? Determining how much downtime there will be will enable you to come up with a plan to fill the silence during their breaks. Will your band have recorded music to play during their breaks, or will you need to provide those extra tracks? What do you typically wear while playing weddings? 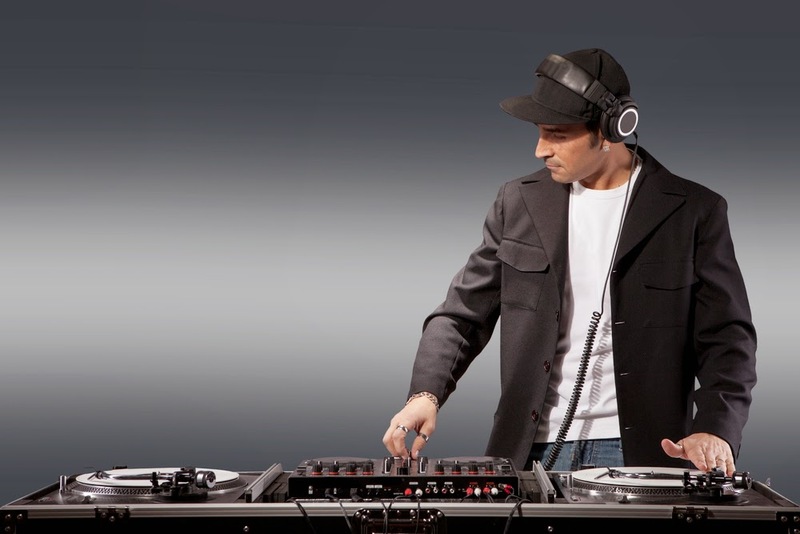 Some bands or DJs may not supply their own tuxes if they don't typically wear them during their performances. If that's the case, they may incorporate bills for their formal attire into their musical contracts. Make sure you know in advance if you'll be expected to pay for their formal wear! Find out how much time and space the band or DJ will need so you can clear it with the venue coordinator. You'll also need to determine who will be in charge of providing any extra equipment needed, such as special lighting or props. What is the typical wedding play list? 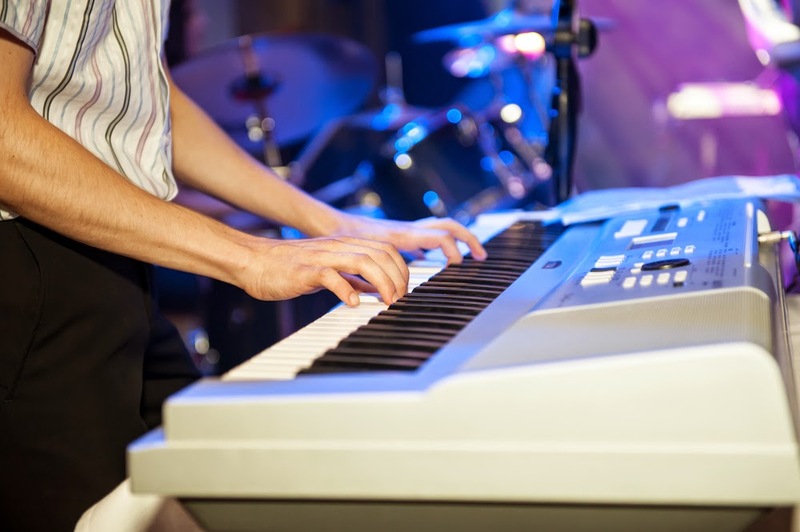 Professional bands or DJs may have a go-to playlist that typically works well for weddings and receptions. If you have specific songs that you do or do not want played at your reception, be sure to discuss it up front so you are on the same page. Will band leader or DJ act as MC for the reception? Never make any assumptions. If you want the band leader or DJ to MC your event, make sure they know that you're counting on them to fill this role. Life is what happens after you make plans. Make sure whoever you hire has a backup plan in the event of an emergency. What do you need from me and the venue? This is where you find out exactly what your end of the bargain entails. Will they provide all of their own equipment, or are you expected to bring something? Do they have specific stage requirements you will have to accommodate? How many electrical outlets do they need? Will you need to coordinate with the venue to make sure they have everything the band or DJ needs? Talking through these logistics now will help you ensure that you have everything you'll need for a smooth performance on your wedding day. Best of luck to you and your fiance! Were these tips helpful? We'd appreciate your feedback! Help us out and leave us a comment below.